i know, right? how is that possible! …and right now i need to come clean: i’ve been SO busy with work, life, and family for the past 18 months (um… ok actually 24 months) that i have sadly neglected this blog (and my facebook page and instagram too)! so now i am committing to publishing all my amazing clients’ shoots that i’ve been excited to show off 🙂 i am going to try for one per weekday, starting next week. or maybe starting today… why not? does your mum really love chocolate? a lot? but – what if she had to choose between yummy chocolate, or seeing her precious grandbabies? don’t put her to the test… give her both! our mothers’ day offering includes a scrummy bouquet of treats from EDIBLE BLOOMS! 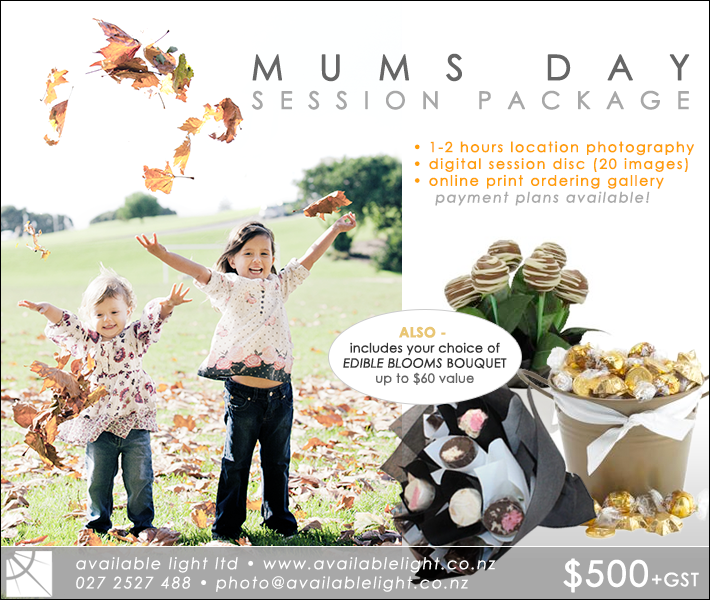 just contact me to book your lifestyle portrait session, and request the “mums day package” – easy as! 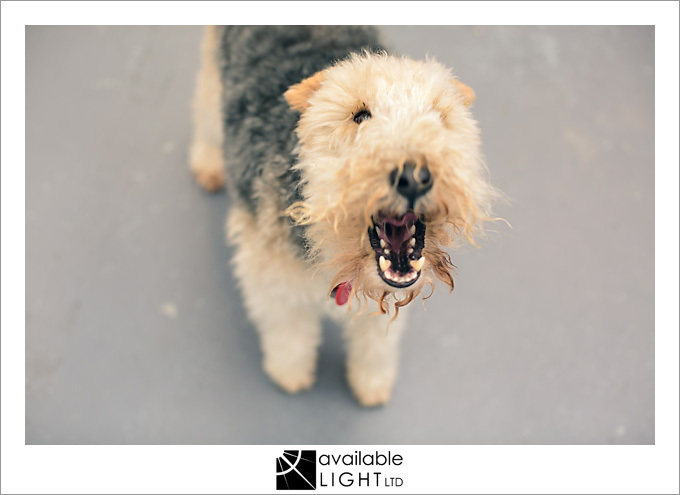 the photo session can take place before mothers day and you can present her with the images as part of her gift, or, you can give her a lovely voucher so she can be part of the photo session too! and every mothers day package includes a lovely chocolate bouquet delivered to mum’s door… what could be better? the key to happiness lies not in getting what we want – but in wanting/appreciating what we get. so this year, our family has copied an idea from the internet & begun “the gratitude project.” this is something anyone can do with pen and paper, and a simple jar or box big enough to hold one year of life’s blessings. how does it work? well, every time something good happens (or you are just feeling happy about life in general), write down the date and a brief description of what it was, and put it into the jar. get the whole family to participate. 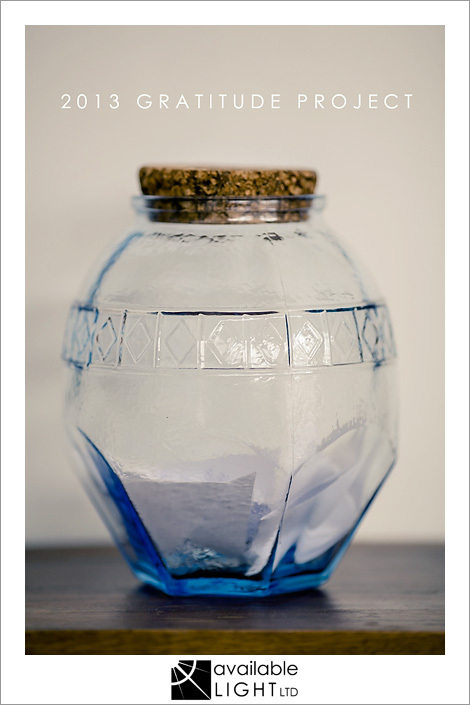 at the end of the year, tip the jar out and read through all of 2013’s blessings. it’s a great way to retain perspective during tough times, and to teach your kids to appreciate what they already have; something very lacking in this generation and a skill that will be SO important to their life satisfaction as they grow up. here’s our jar: already with some notes in the bottom! why don’t you try it too?